Renee Harper has been a photographer since she first picked up a camera as a young girl. Renee’s contributions are vibrant depictions of members within her community. 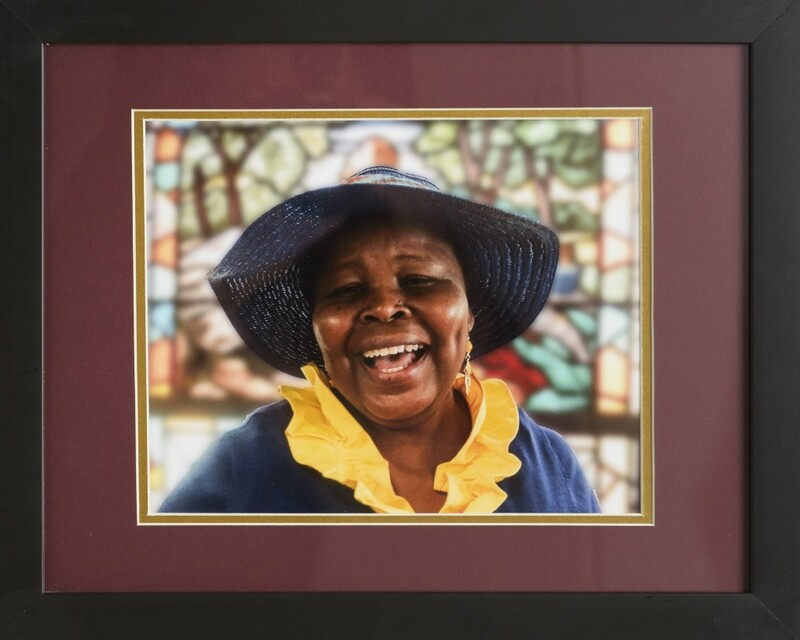 In Church Lady, Harper captures this beautiful woman with her warm and inviting smile juxtaposed against the stained glass window of a church.